If you want to visit the highest point in Maldives, you just have to visit Villingili Island. It stands on the height of 7 feet and 7 inches, or 2.3 meters. Even though it is the highest one in Maldives, the island is called as the lowest one on earth. 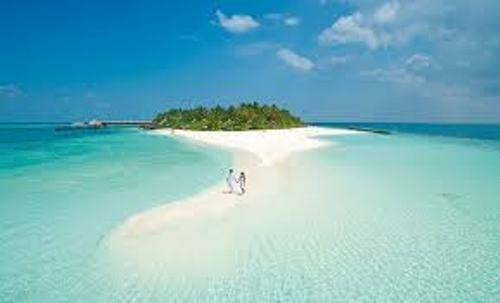 The possibility of sinking is very high in Maldives because it is very close to the beach. 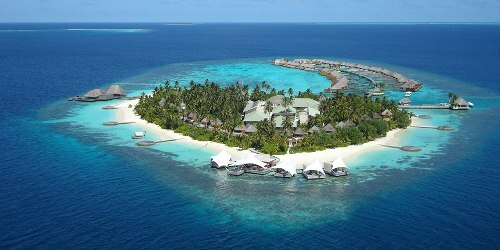 The climate change also affects the elevation of the islands in Maldives. It is a unique fact to know that Maldives has an underwater cabinet. It was established in 2009 due to the climate change. Maldives is called as the first country which has an underwater cabinet. You are wrong if you think that Maldives has a very big land. The land only occupies 1 percent of the area. The rest 99 percent is filled with water. The education in Maldives is very stunning. People should be impressed because the literacy rate in the country is 98 percent. The education system follows the British system. Maldives is a Muslim country. You need to be aware when you wear bikini here. You are permitted to wear bikini if you are in the island resorts. If you are outside the area, it is recommended for you to wear modest clothing style. If you look at Maldives flag, you need to learn the meaning of these symbols on the flag. The green section on the flag represents the palm trees. The crescent mood presents Islam. The red part represents the bloodshed of Maldivian heroes. 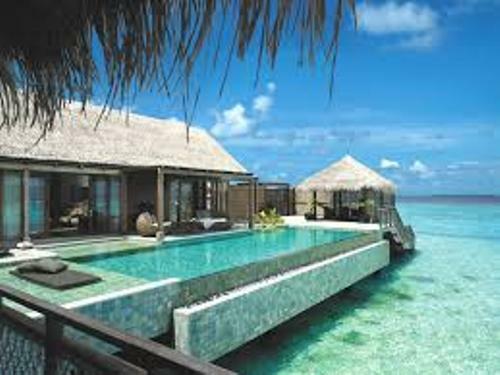 Many people like to visit Maldives. 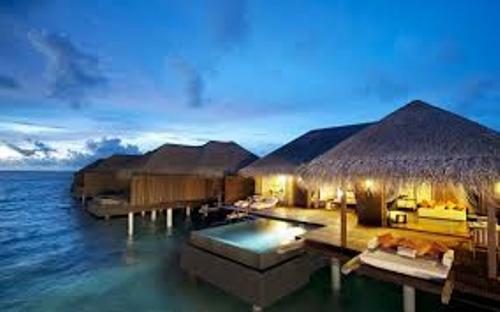 Some famous celebs will go to Maldives to enjoy the fabulous and private vacation. 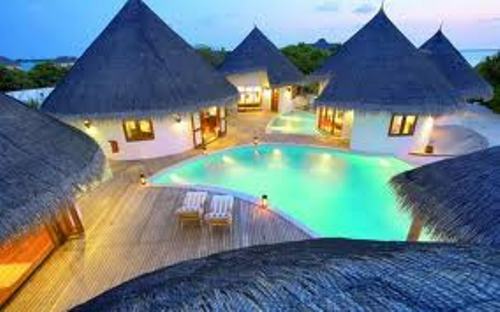 The island resorts are very isolated so that you can do anything you want with family. Find out another island in Majorca facts. Unlike other countries in the world, the weekend days on Maldives are on Friday and Saturday. Maldives is called as the smallest Muslim country in the world. Based on its size, it is also called as the smallest one in the world too. When you are in Maldives, you can do sightseeing, swimming, snorkeling and diving. The tropical paradise is a perfect place for quiet vacation. Do you want to comment on facts about Maldives?